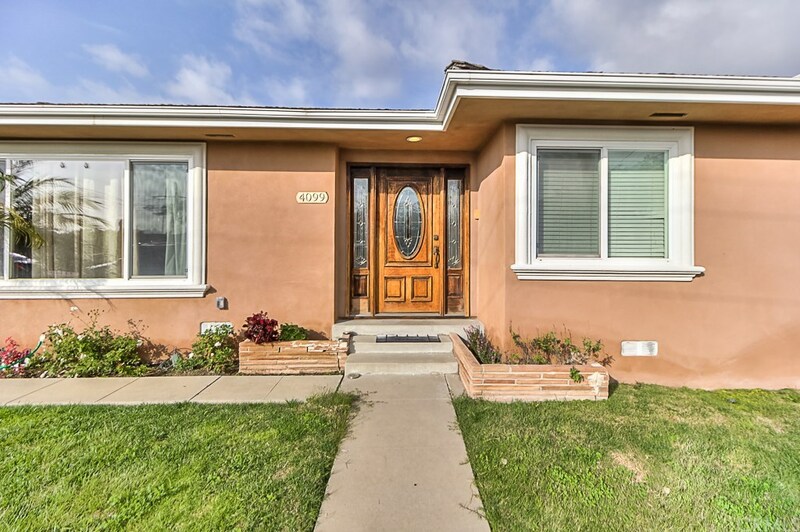 BEAUTIFUL PROPERTY LOCATED NEAR LAX AND ALL SPORTS VENUES NEARBY. THIS HOME IS A 2 CAR GARAGE WITH A LARGE CORNER LOT WITH UPGRADED ROOMS AND KITCHEN WITH NICE HARDWOOD FLOORS AND TILE IN SOME AREAS OF THE HOME. HOUSE HAS UPGRADED BATHROOMS WITH NICE ROOMY KITCHEN.